In today's uncertain real estate market, sellers are deeply concerned with getting the most value for their homes. Now more than ever, readers need books that will help them find the most effective ways to make their homes attractive to buyers, save money, and make the sales process easier. 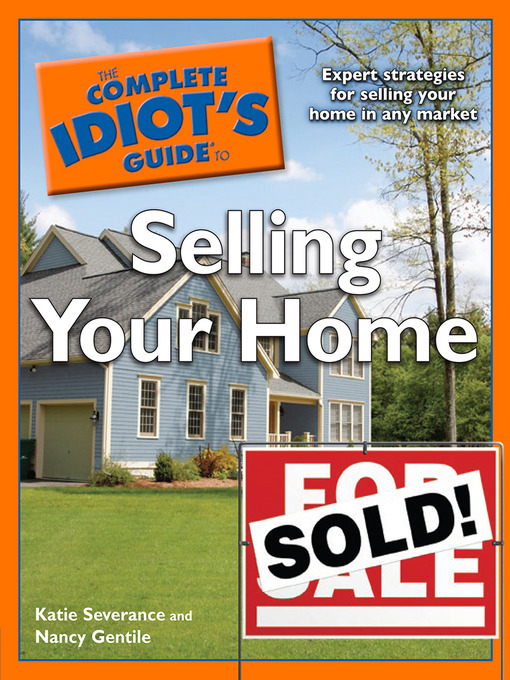 This unique guide will teach readers everything real estate agents and brokers know-and more!